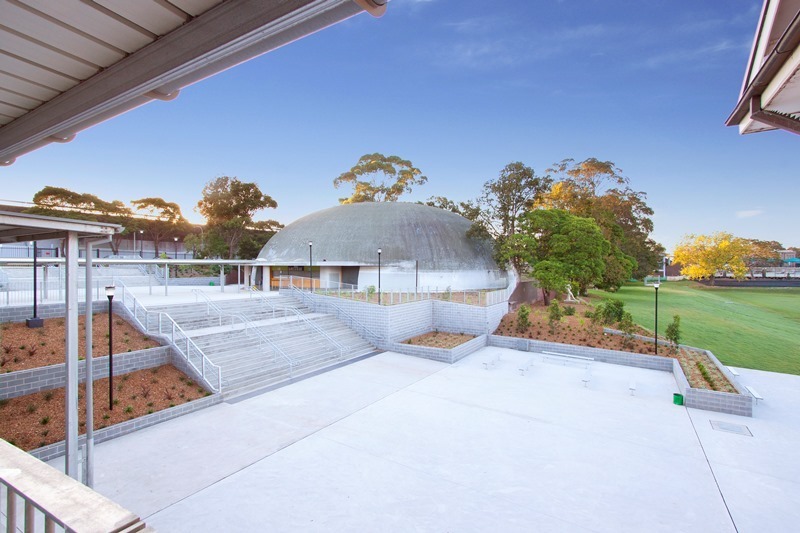 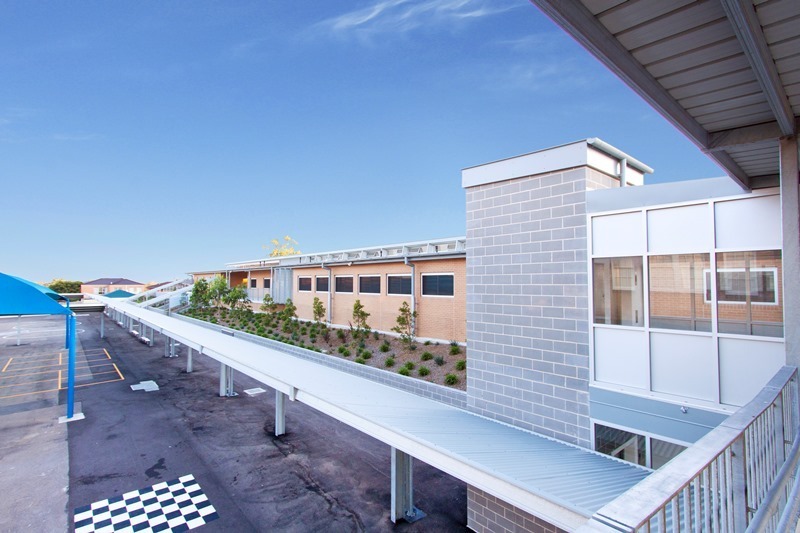 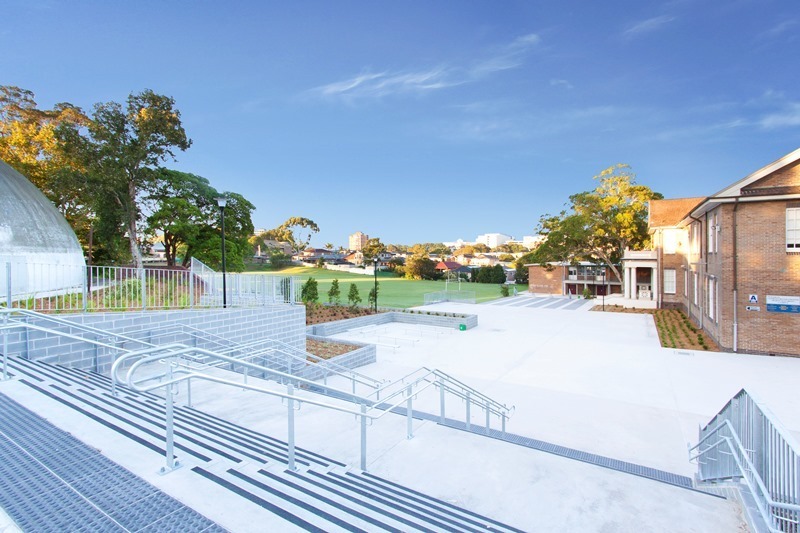 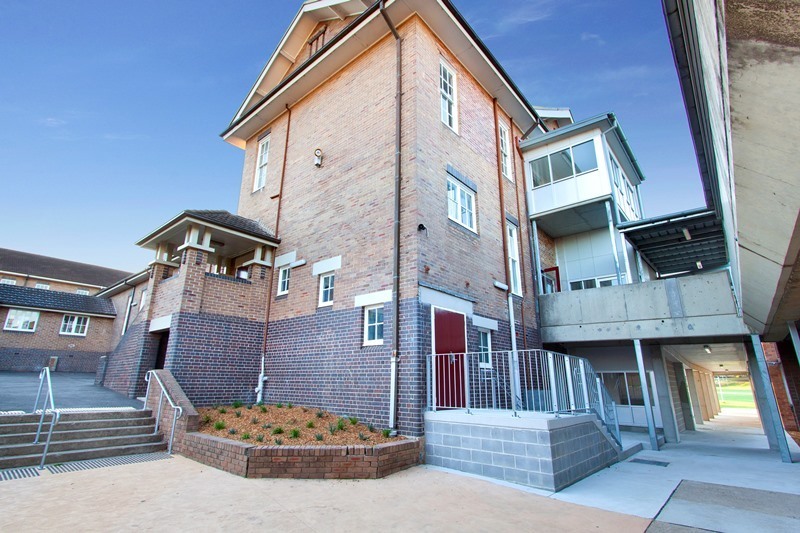 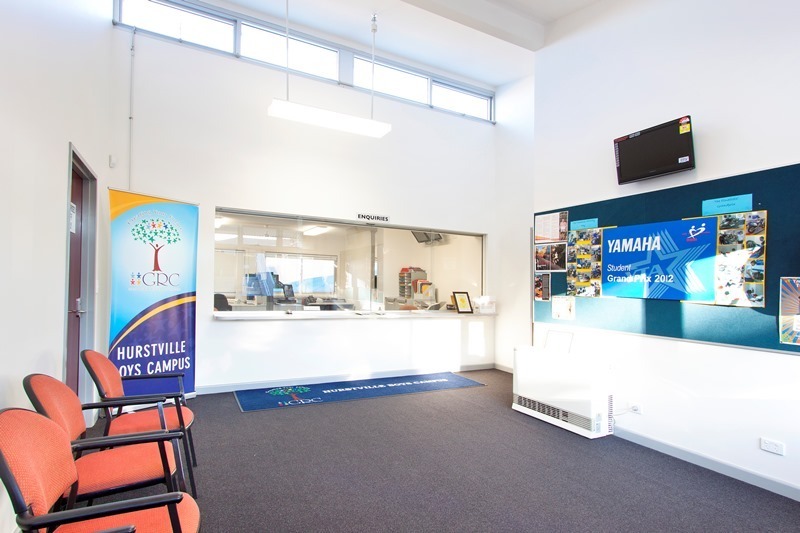 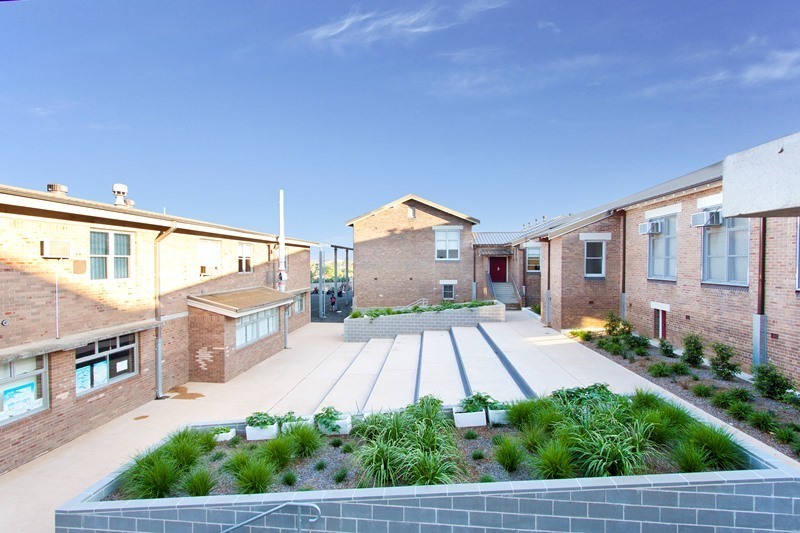 The Hurstville Educational Precinct Upgrade project involved demolition of existing buildings, retaining walls and paving and the staged construction of a new administration building, new covered linkways and two lifts. 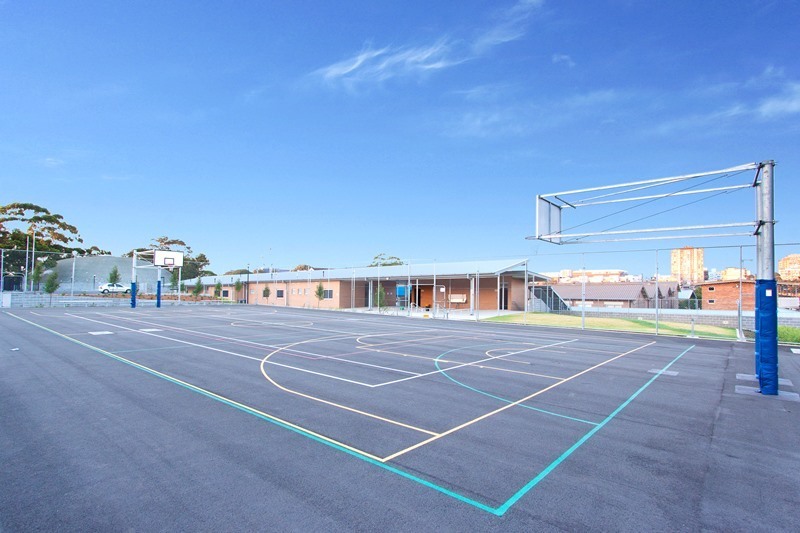 It also included major siteworks, carparking, a sports court and play spaces. 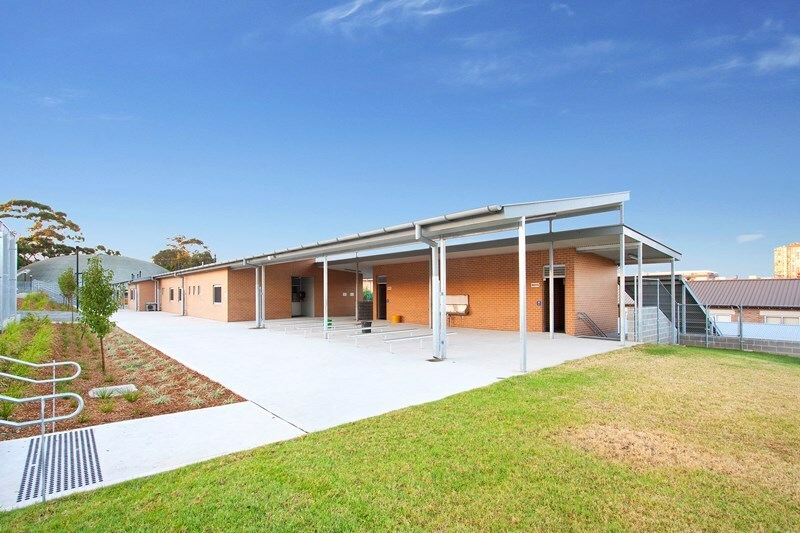 The project was staged to allow the existing school to continue to operate during the major upgrade works.